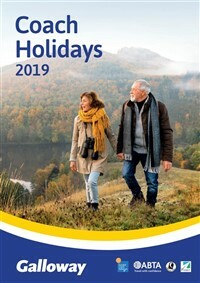 Visit the largest primate rescue centre in the world as well as Longleat Safari Park, one of the country’s best tourist destinations. 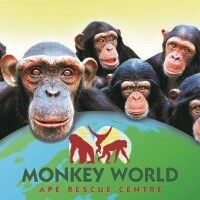 Monkey World has over 240 primates and is the largest primate rescue centre in the world. 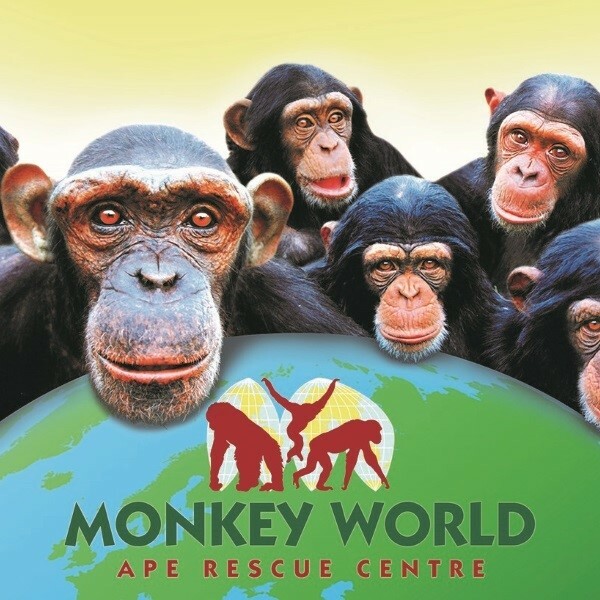 Set amongst the woodland of Dorset, the Ape Rescue Centre has been a lifeline for primates all over the world since 1987. 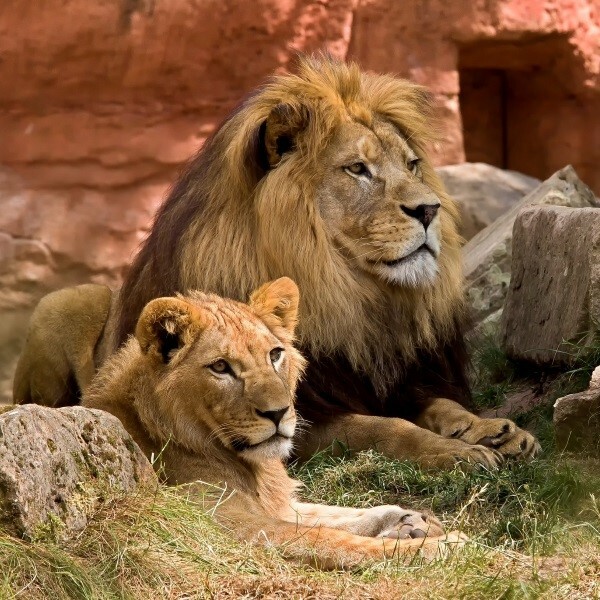 Also visit Longleat Safari Park, one of the countrys best tourist destinations and with new attractions such as the Gorilla Colony and Cheetah Kingdom, its even bigger and better than before! 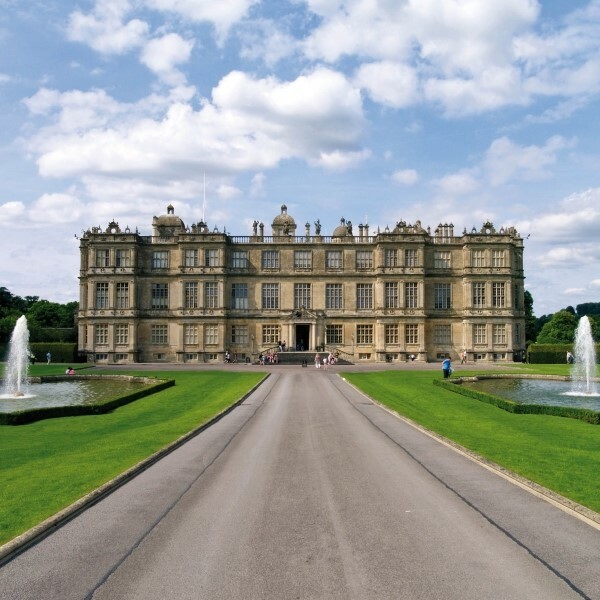 In addition, Longleat House is widely regarded as one of the best examples of high Elizabethan architecture in Britain and is set within 900 acres of landscaped parkland. 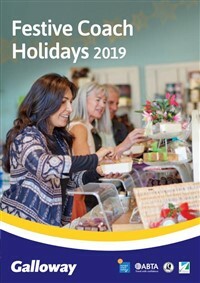 Depart East Anglia from local pick up points and travel to Longleat House and Safari Park to spend the afternoon before travelling to the Holiday Inn Stonehenge for the one night dinner, bed and breakfast stay. After breakfast, travel to Monkey World Ape Rescue Centre, leaving mid afternoon for the return journey back to East Anglia and the local drop off points. 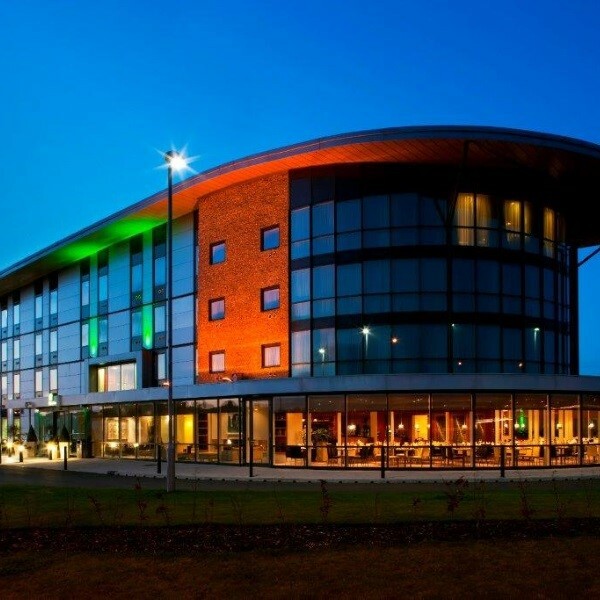 The Holiday Inn is a modern, vibrant hotel close to Stonehenge.